If reversing curses were so easy, I’m sure there would be less curses in the first place, right? 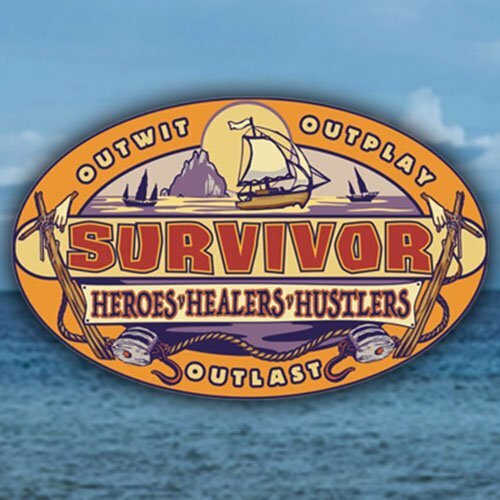 This season on Survivor: Ghost Island, the motto has not necessarily been “Outplay, Outwit, Outlast” and his instead been replaced with the catchy but over-used “reverse the curse.” But just as this current crop of players struggles to get out of the shadows cast by mistakes of Survivors’ past, some “curses” are just unavoidable. 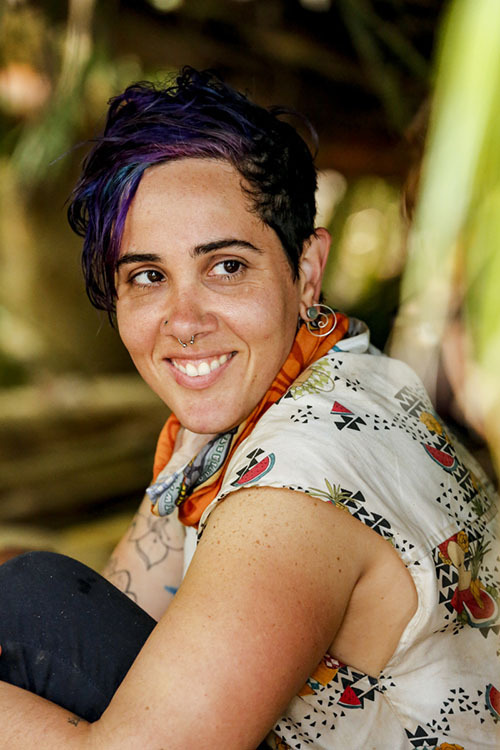 For example, every time the game has introduced a tribe swap or tribe shake-up – or every time Probst has uttered the famous phrase “drop your buffs” – someone has gotten their torch snuffed. Every. Single. Time. This time around, that unfortunate “drop your buff” victim was James Lim, the 24-year-old Business Analyst from Los Angeles, who found himself on the minority alliance on the Malolo Tribe, following the most recent tribe shake-up. And the Malolo Tribe is not a place you want to find yourself in general, having now appeared at five of the season’s six Tribal Councils. 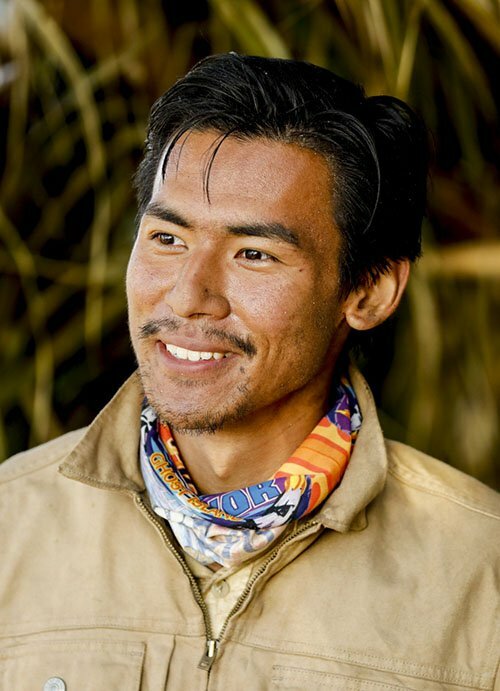 As Michael perfectly summarized this week on Survivor: Ghost Island, this season was supposed to be about “Reversing curses, not creating new ones.” Well, “Hold my beer,” says the Malolo Tribe. 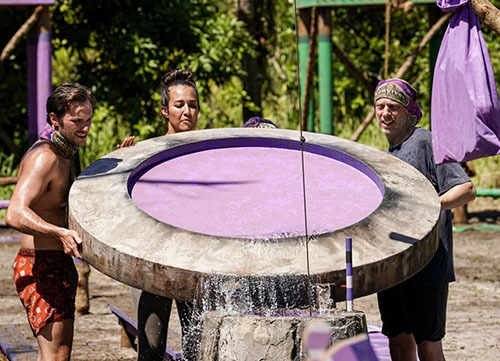 Now six Tribal Councils deep into Season 36, the Malolo Tribe – whose members have been shuffled up over the weeks – has now gone to five of them. That’s not going to bode well for those that have to continue to endure voting someone out, because as good as you might think you are strategically or physically, you’re not going to last too long if you keep setting dates with Jeff Probst every three days. 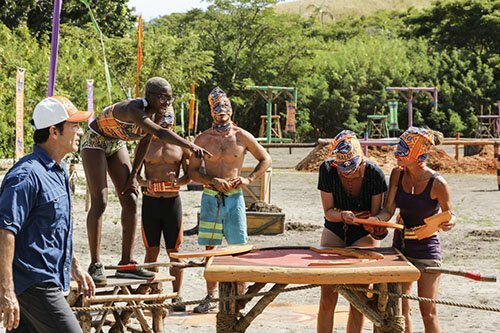 But before we dive in, as I do at the beginning of every Recap, please heed the following: Remember that this recap assumes that you have already seen this week’s Episode 6 of Survivor: Ghost Island, so if you have not and don’t want to be spoiled, please come back later! It’s important to add too that while we WILL hit on all of the important developments of the episode, this is not a linear “blow-by-blow” recap, and is more of a discussion and reaction of what we just witnessed together. Stephanie Johnson was doomed from the moment that I picked her to win the game after the premiere episode of Survivor: Ghost Island. She may have come across as more than just a bit eccentric in her pre-season interviews, but once on the beach, she looked to be one of the most dangerous players this season. Of course, it takes more than a good strategy and social skills in the game of Survivor. Stephanie didn’t have much luck out there, and on this week’s episode her luck finally ran out. If you missed any of the action, you can catch up with our Episode 5 Recap, as well as checking out the Podcast below. Exclusive Interview With The Survivor: HHH Contestant Voted Out of Episode 6 – Spoilers! Things can turn very quickly in the game of Survivor, as is evident with the person who was voted out this week. As skilled a player as you can be in the physical, mental and social aspects of the game, any Survivor winner will also tell you that luck always plays a big part of it. So who was that unlucky soul who got their torch snuffed right before the big merge happening next week? Who cares about Game 7 of the World Series when Survivor is on? This week marked the very last “pre-merge” episode, which means that stuff is about to get real starting next week. All three tribes at this point have some good drama going on, so it will be interesting to see how it all comes together once the individual portion of the game begins. But while the season thus far hasn’t shed too many memorable players, that all changed tonight when one front-runner saw their game come to a shocking end after putting their trust in the wrong person. Isn’t that the way it usually goes? Please remember that this recap assumes that you have already seen this week’s Episode 6 of Survivor: HHH, so if you have not and don’t want to be spoiled, please come back later! It’s important to add too that while we WILL hit on all of the important developments of the episode, this is not a linear “blow-by-blow” recap, and is more of a discussion and reaction of what we just witnessed together.